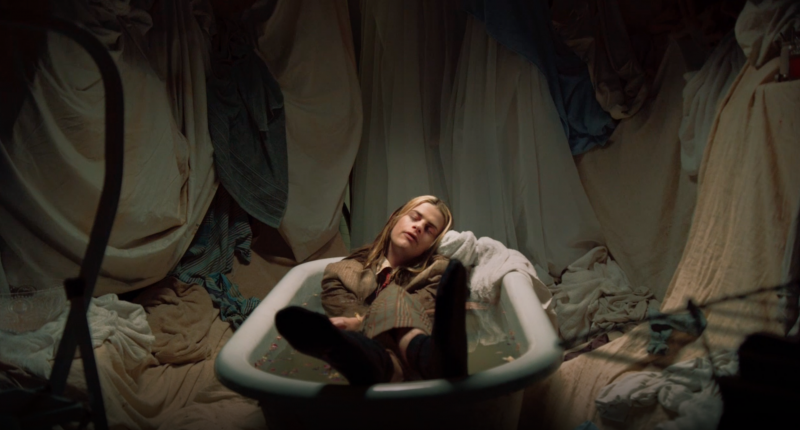 Blaenavon have shared the brand new, grunge-filtered video for Catatonic Skinbag. Blaenavon have finished a huge support tour with The Wombats, which culminated in an epic show at Wembley Arena. In May the band will embark on a headline tour of the UK and Ireland - tickets are on sale now. The band have also been announced as headliners of the Festival Republic stage at Reading & Leeds 2019, and will be joining the bill at the summer’s Community Festival in Finsbury Park.